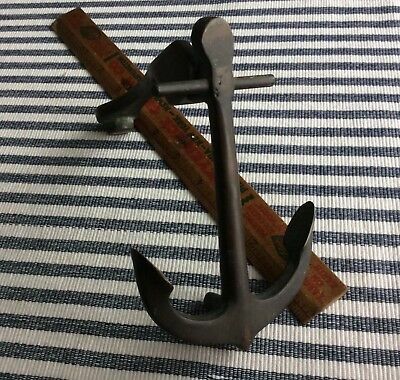 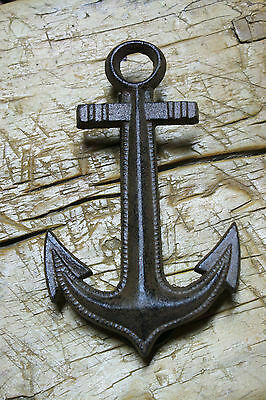 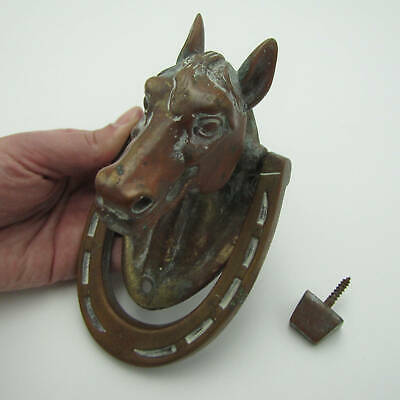 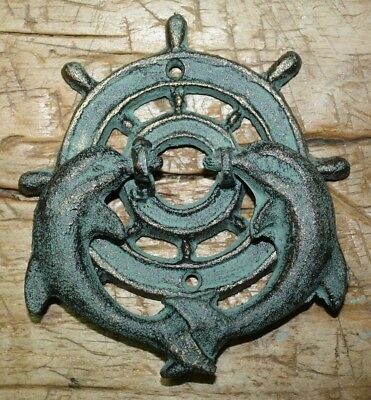 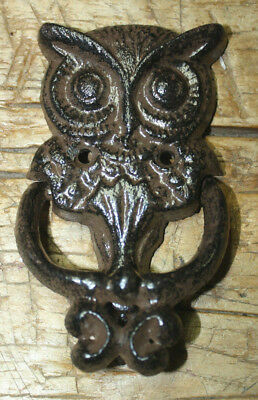 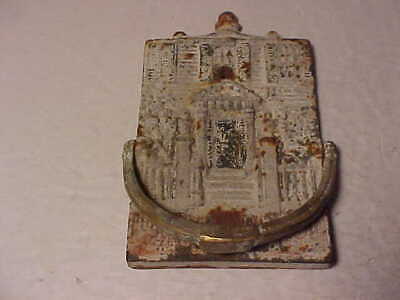 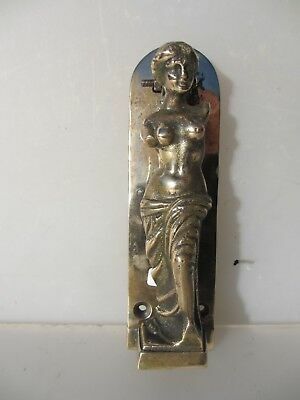 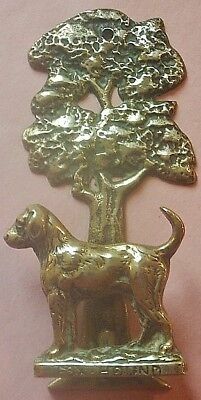 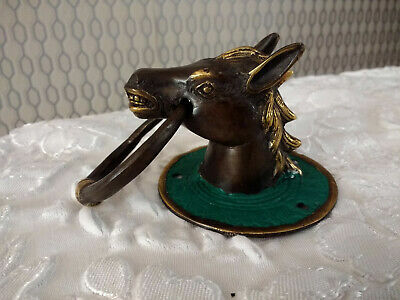 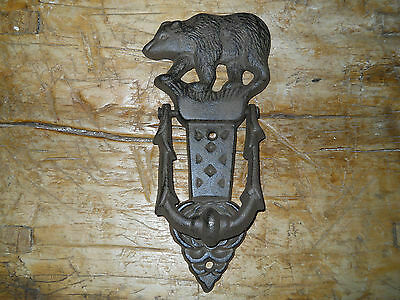 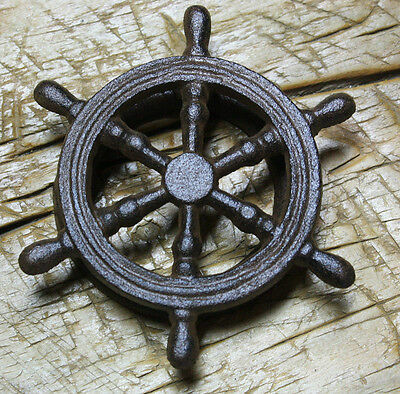 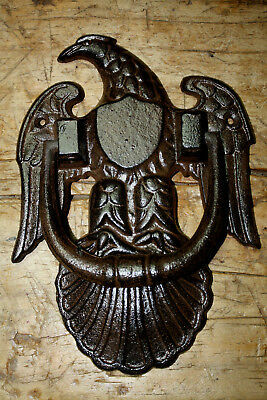 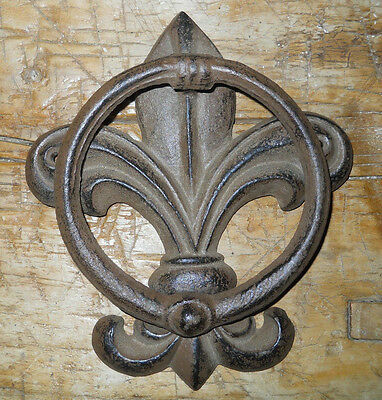 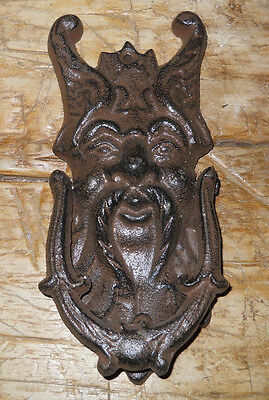 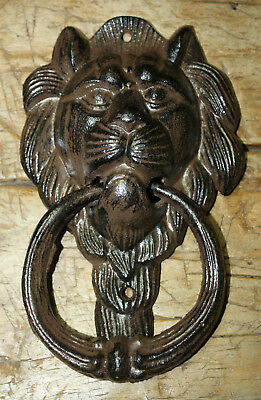 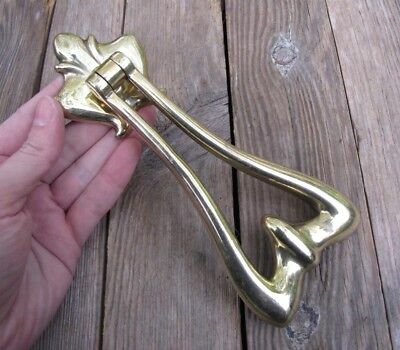 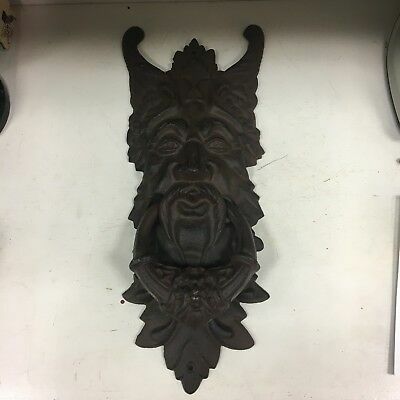 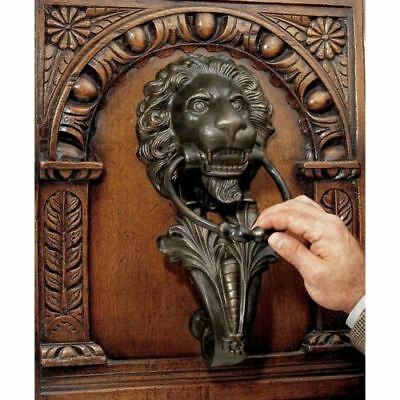 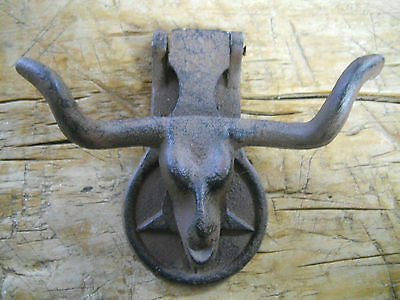 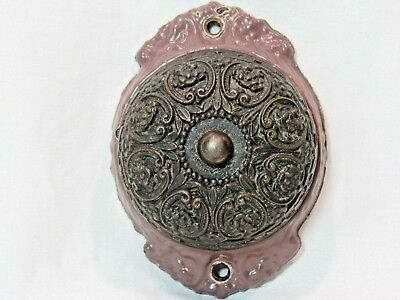 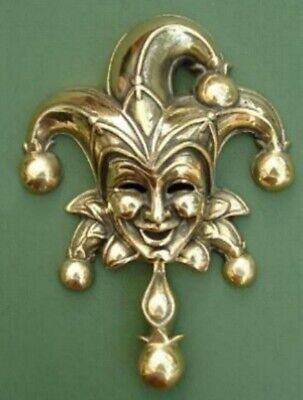 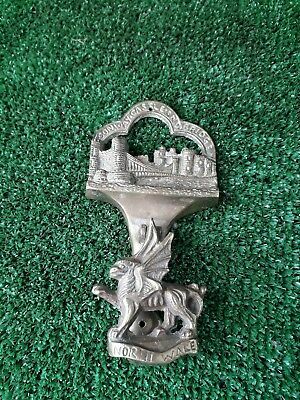 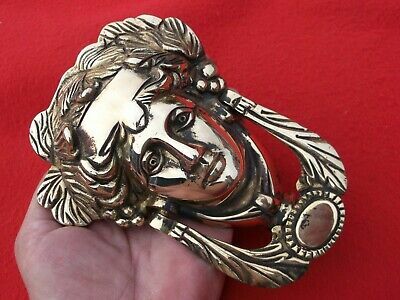 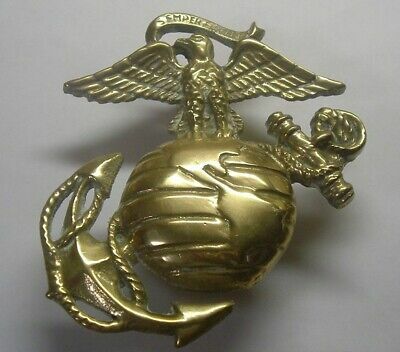 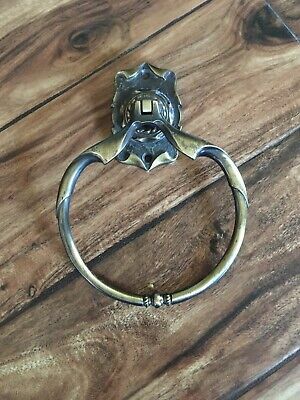 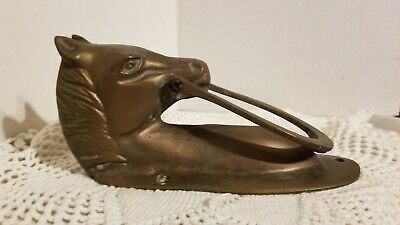 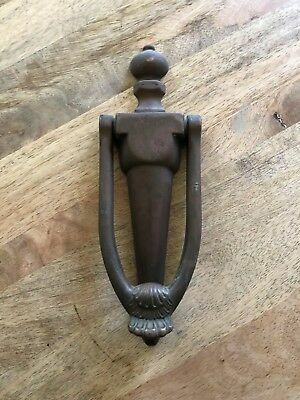 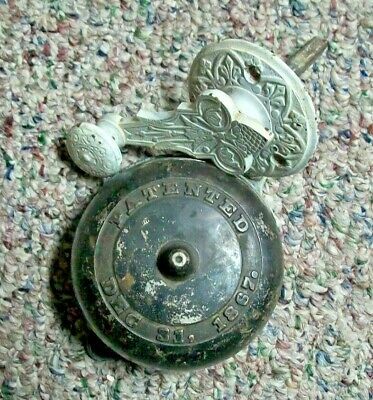 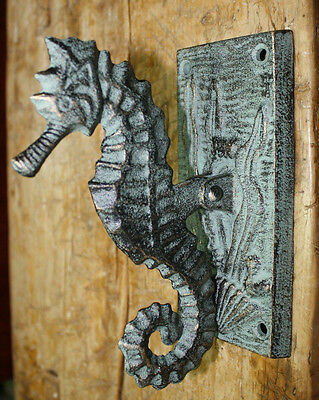 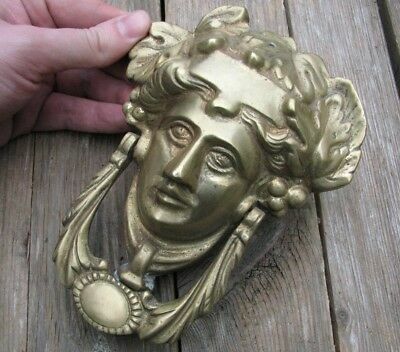 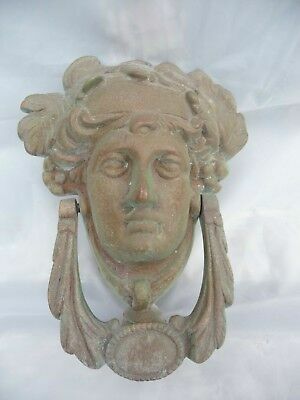 ANTIQUE DOOR KNOCKER. 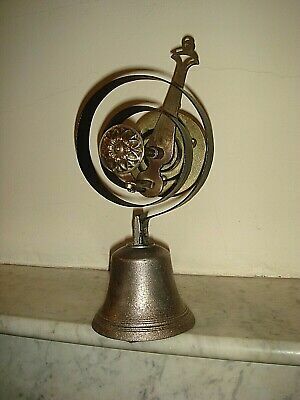 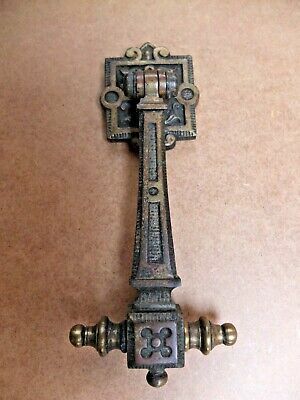 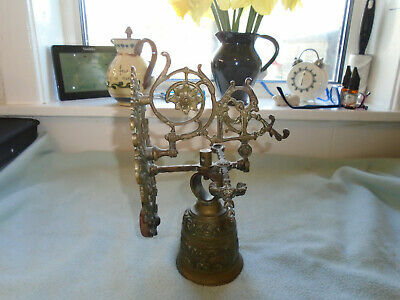 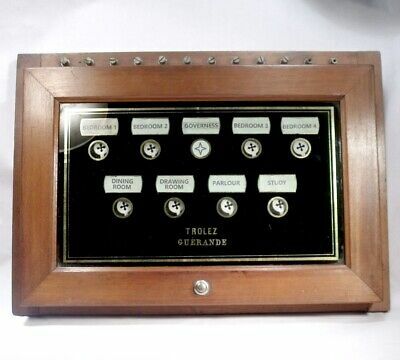 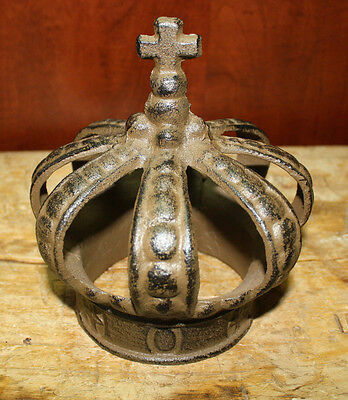 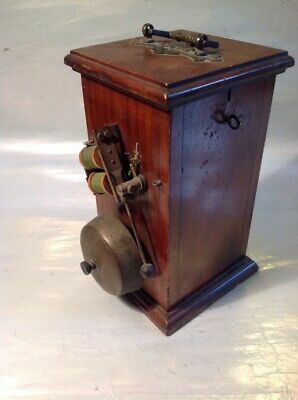 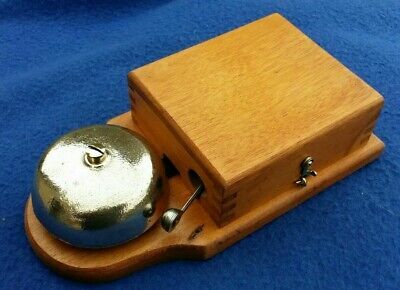 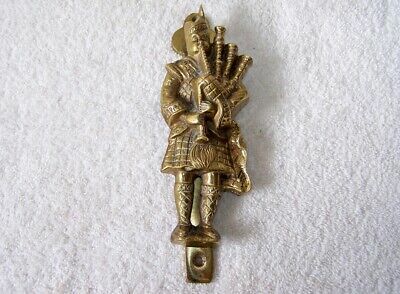 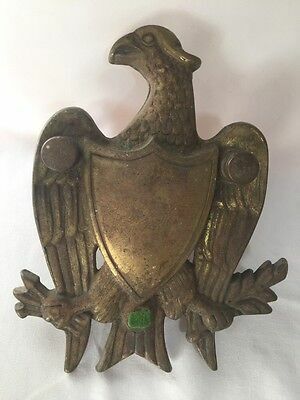 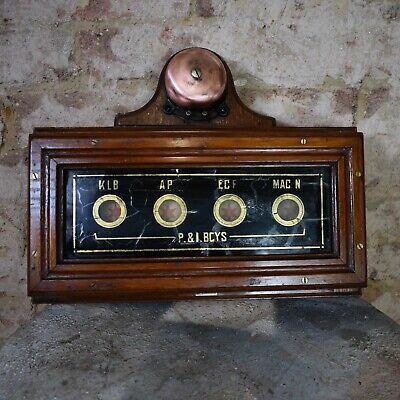 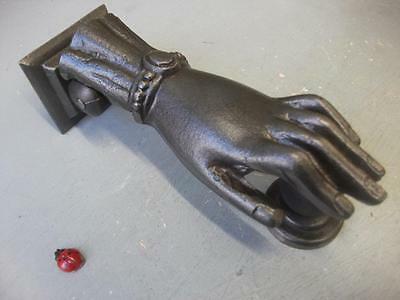 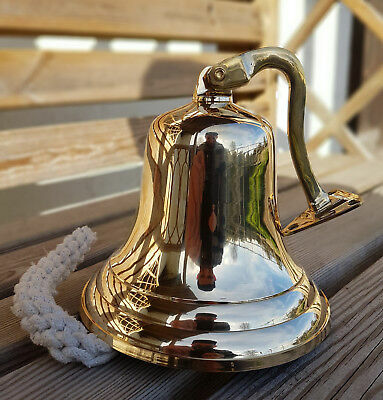 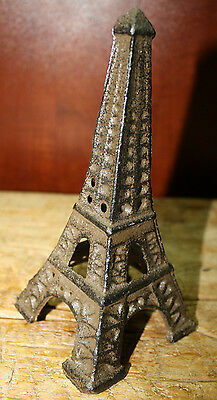 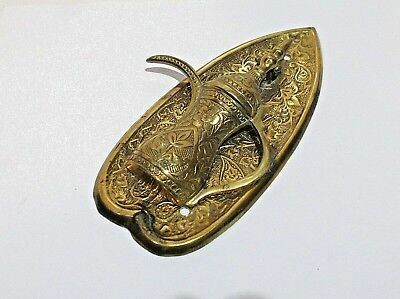 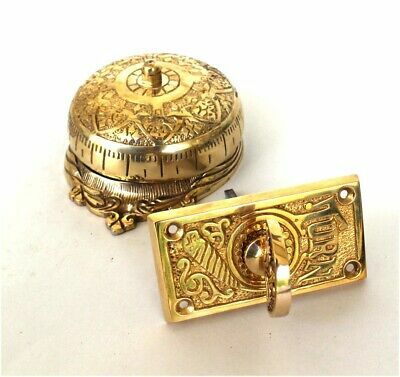 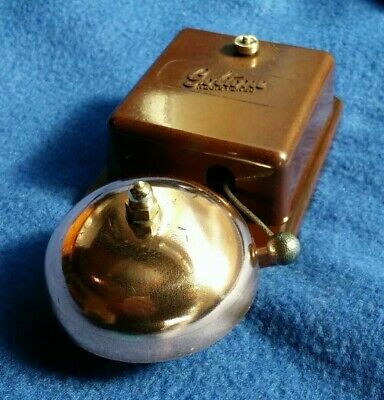 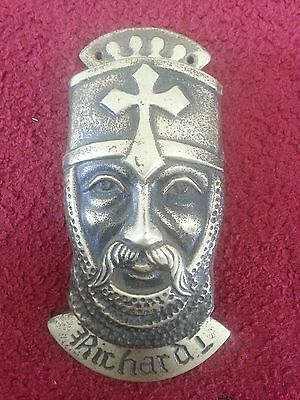 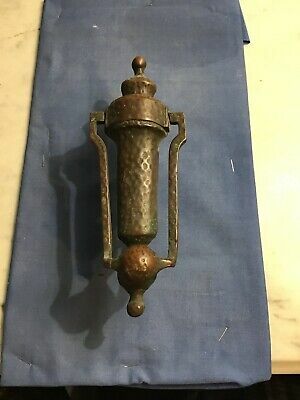 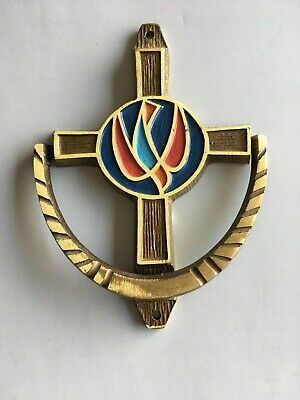 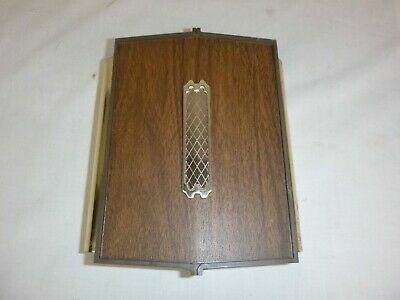 LARGE HEAVY BRASS BRONZE MASONIC, RELIGIOUS ORDER. 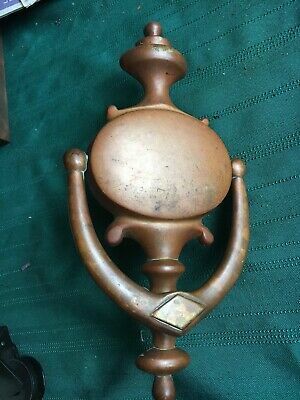 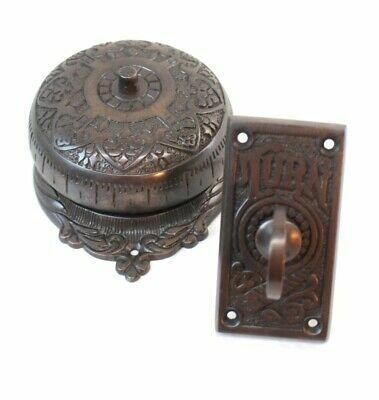 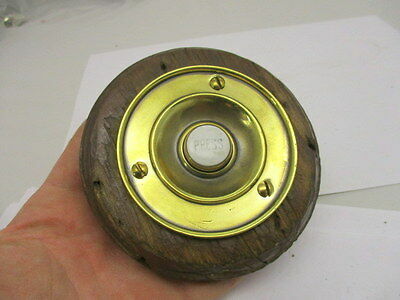 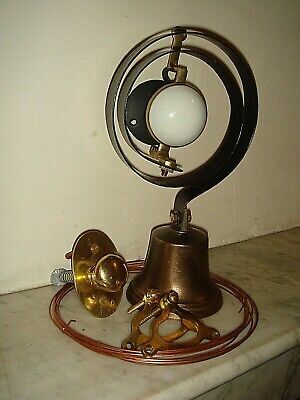 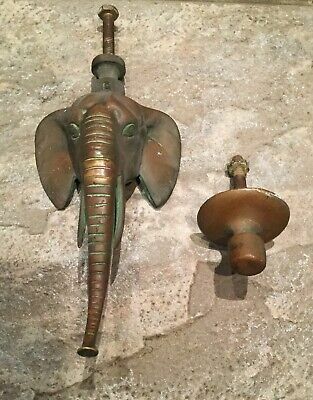 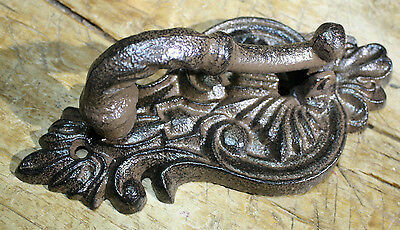 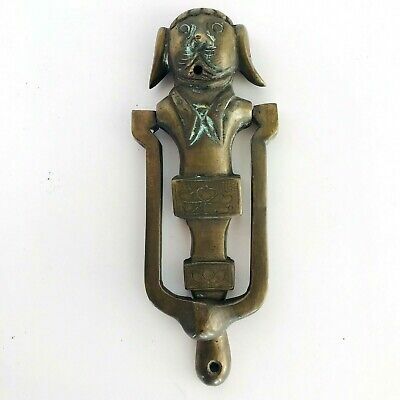 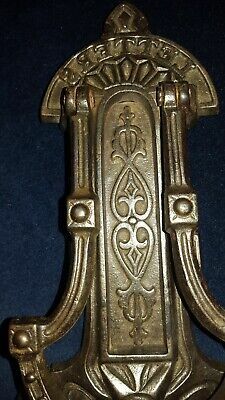 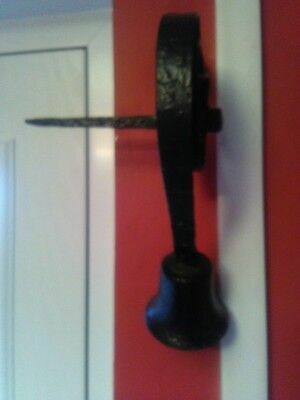 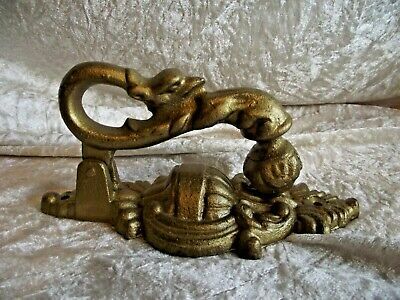 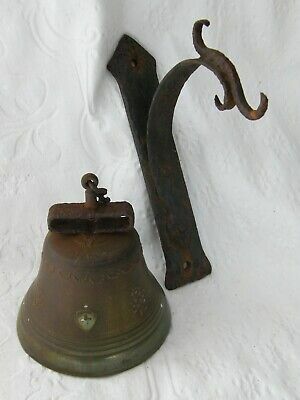 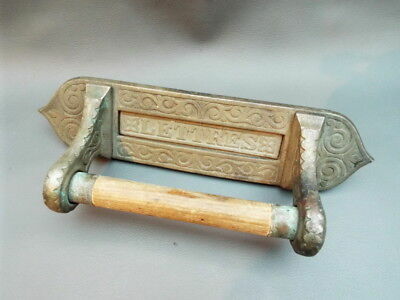 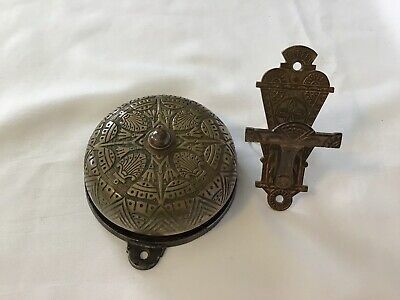 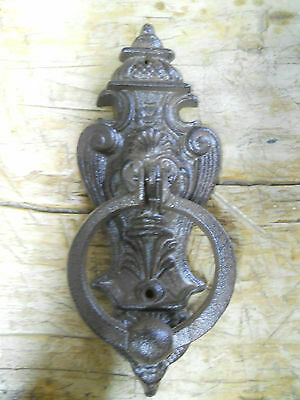 19th C.
House Front Door Knocker Antique Brass With Copper Over Brass & Original Screws. 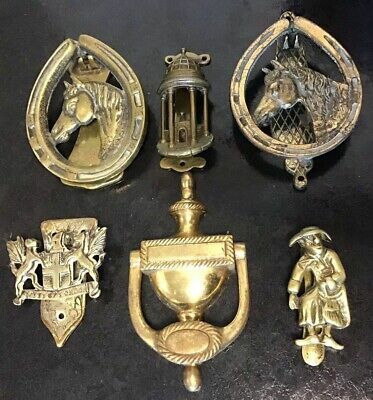 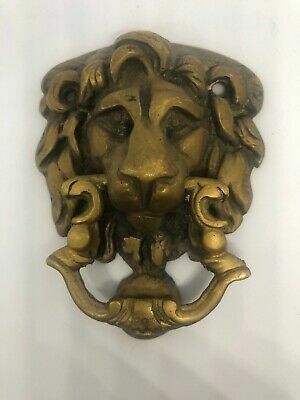 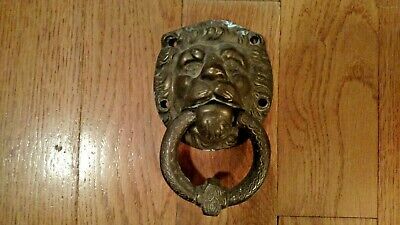 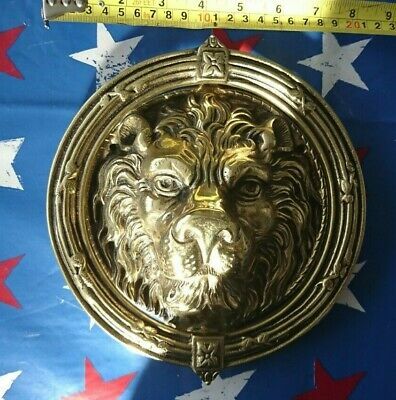 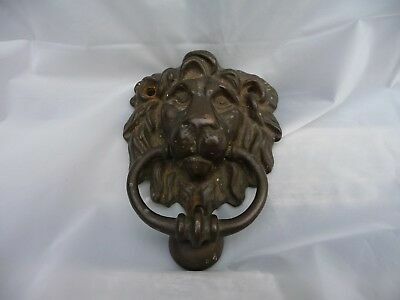 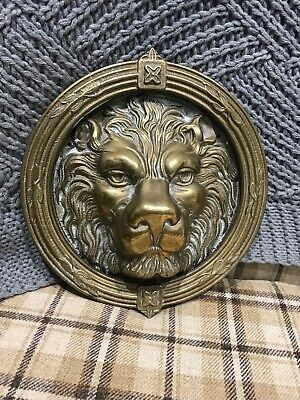 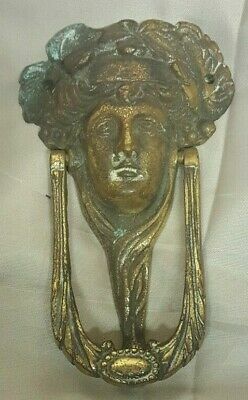 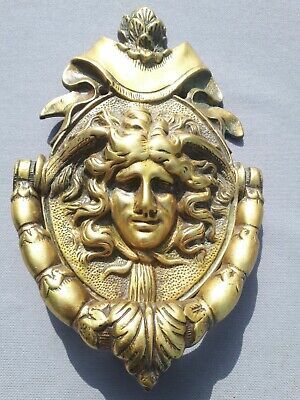 Large Vintage Brass Lion Head Door Knocker Lions Old Gold Wreath Leaf Flower 8"
Antique Servants/butlers 9 Room Bell Box "j.e.granger Woodford"
Rare Antique Door Knocker. 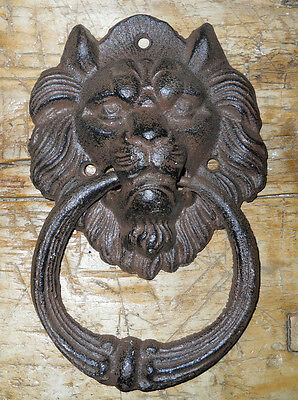 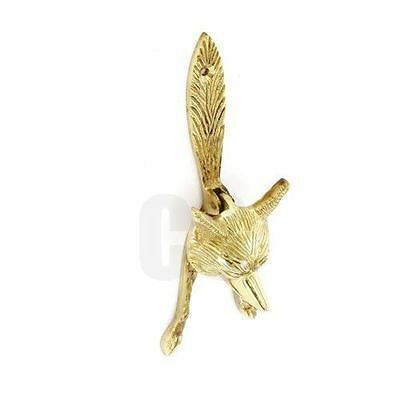 Cat & Fiddle, Buxton, Brass Bronze Door Furniture. 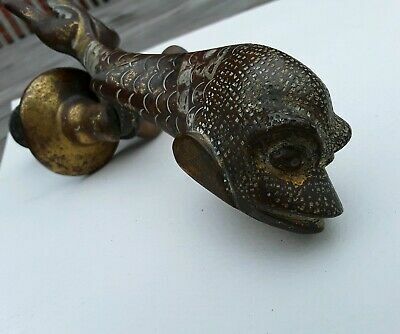 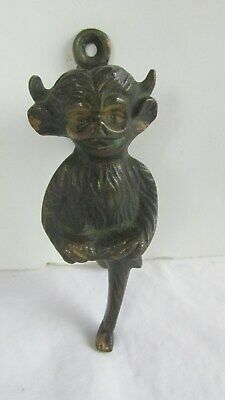 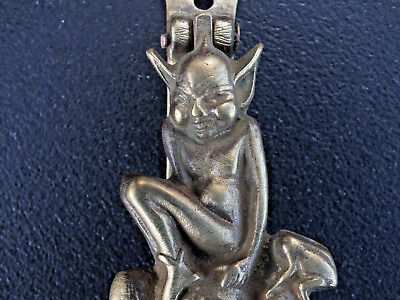 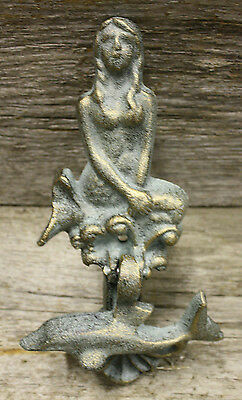 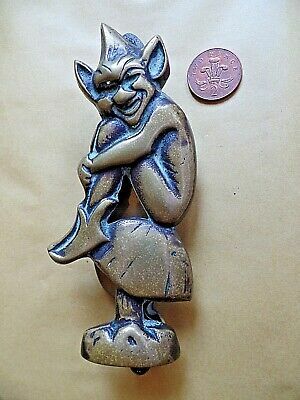 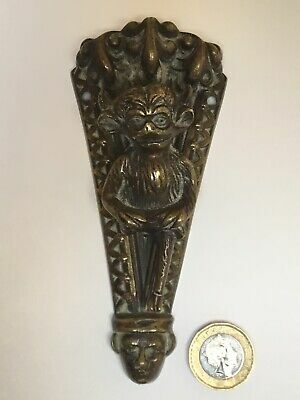 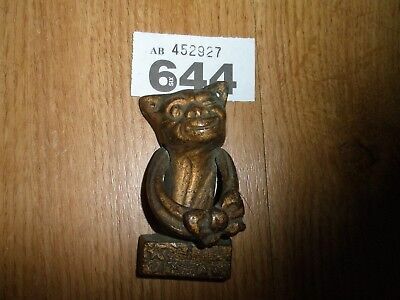 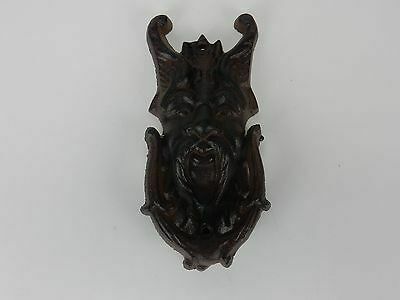 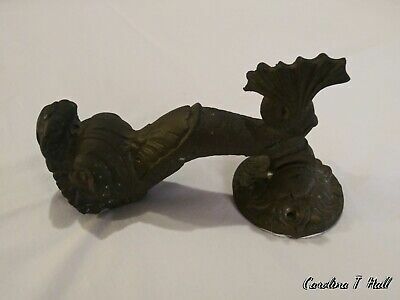 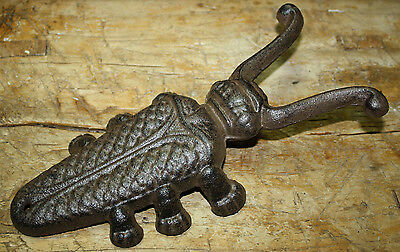 Antique Imp Troll Demon Devil Gargoyle Brass Door Knocker Folded Leg Decor 3"